Chisled like a fine gemstone Marquis are really a cut above the rest. 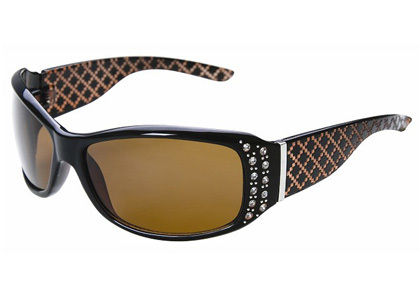 Crafted to combine the dazzle of a Rhinestone sunglasses with the sporty nature of a copper High Def driving lens you finally can get the best of both worlds. No more squinting on the road driving into that sunset. These little gems will give your eyes that sigh of releif you have been craving for but mostly only ever available in masculine styles. 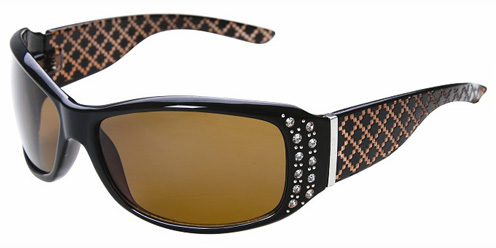 With Marquis Rhinestone sunglasses, you finally get to keep a stylish elegant look without sacrificing neither form nor function.